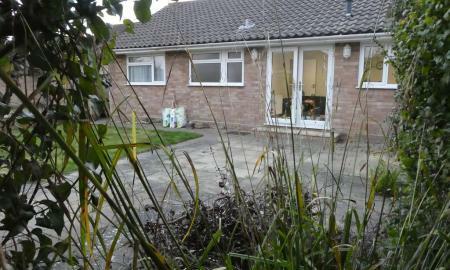 Situated in the popular area of West Meads is this generously proportioned three double bedroomed detached Bungalow. Tucked away in the sought after private development of Hambledon Place is this beautifully presented three double bedroom family home. 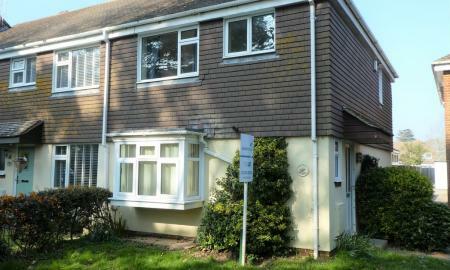 A three/four bedroom Town House over three floors situated in the popular village of Barnham. 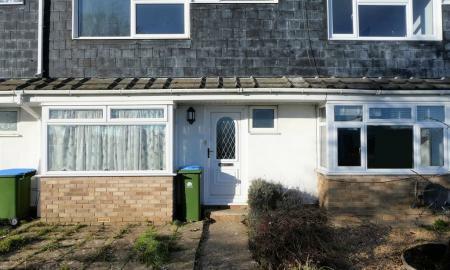 An attractive three bedroom corner house in a quiet cul de sac location. 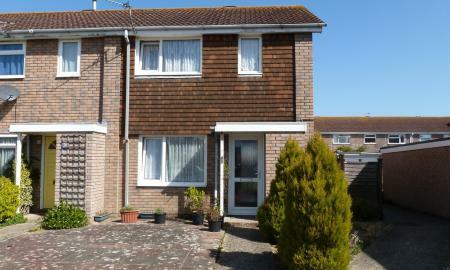 A three bedroom mid terraced property, situated in the popular area of Little Breach. 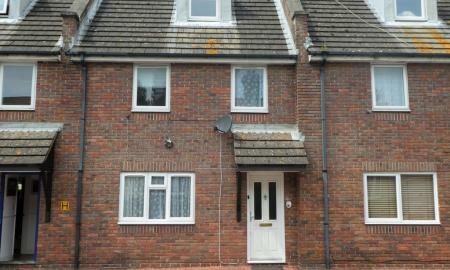 Situated above the Aldwick parade of shops is this generously proportioned four bedroom maisonette. Presenting to you this neat three bedroom family home situated within the heart of Pagham village, with the harbour, nature reserve and local amenities all close by. 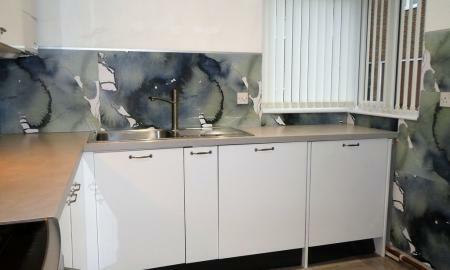 A two double bedroom property over three floors with enclosed rear garden, located within easy reach of the town centre, railway station and seafront. 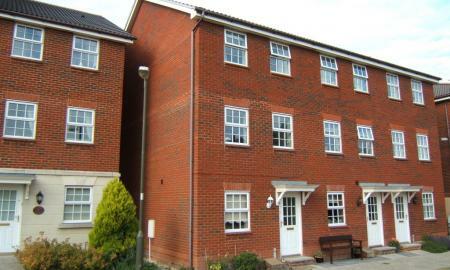 Presenting this spacious two double bedroom ground floor apartment in a much sought after friendly development. 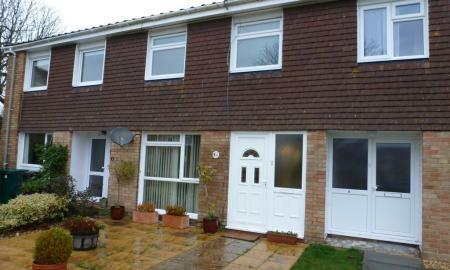 Situated within a well kept select development is this two double bedroom ground floor flat. 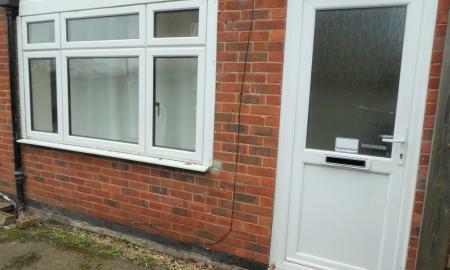 A two bedroom end of terrace house in a popular location. 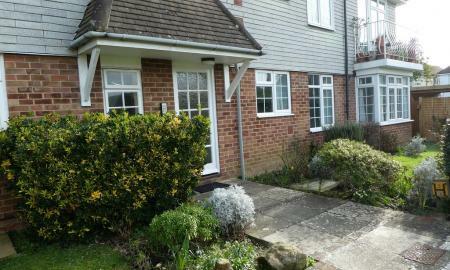 Presenting this two bedroom ground floor maisonette with private patio style garden and off road parking. 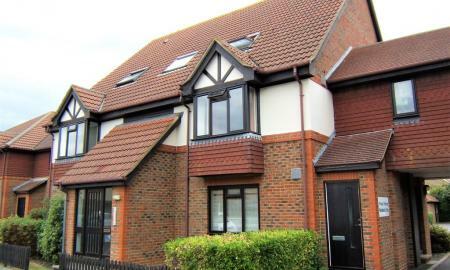 A beautifully presented one double bedroom ground floor flat, offered on a full or part furnished basis. 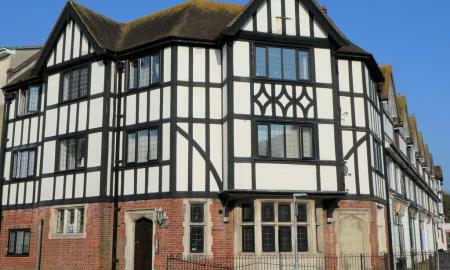 Conveniently situated within the heart of the local community and a stones throw to the seafront is this newly renovated, nicely proportioned, two bedroom ground floor apartment. 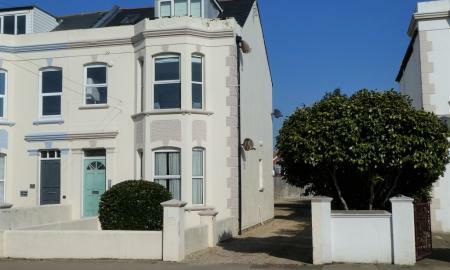 A larger than average one bedroom ground floor character flat, within a stone's throw of the sea front. 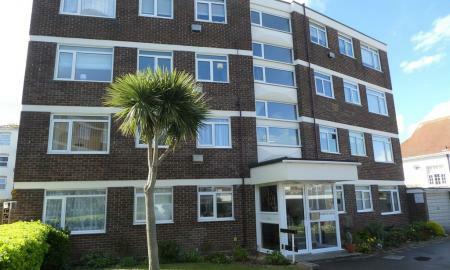 Conveniently located one bedroom first floor flat within easy reach of the seafront and local amenities. 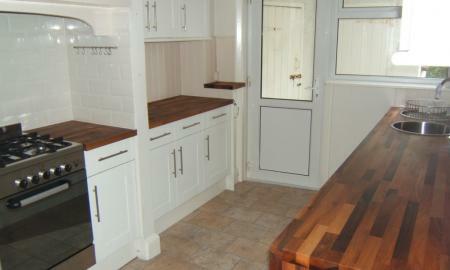 A beautifully presented one bedroom first floor flat in a convenient town location.